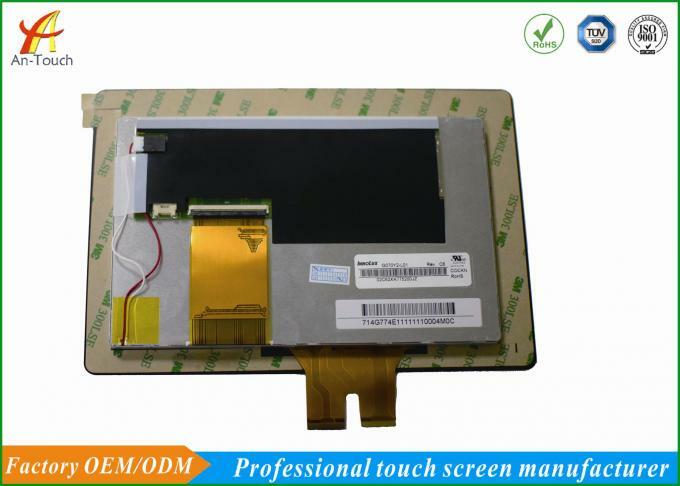 The G070Y2-L01 is a 7.0 inch diagonal a-Si TFT-LCD display panel product from Innolux Corporation (hereafter called INNOLUX), with an integral WLED backlight system, With LED Driver . It features an operating temperature range of -30 ~ 85°C , a storage temperature range of -40 ~ 95°C , and the maximal vibration level of 3.0G (29.4 m/s²). It's general features are summarized by Panelook in the following: High Color Gamut, Antiglare Surface, 6/8 bit Selectable, Landscape type, Wide Temperature, White LED Backlight, Lamp life ≥ 50K hours, Wide Aspect Ratio, U/D,L/R Reverse . 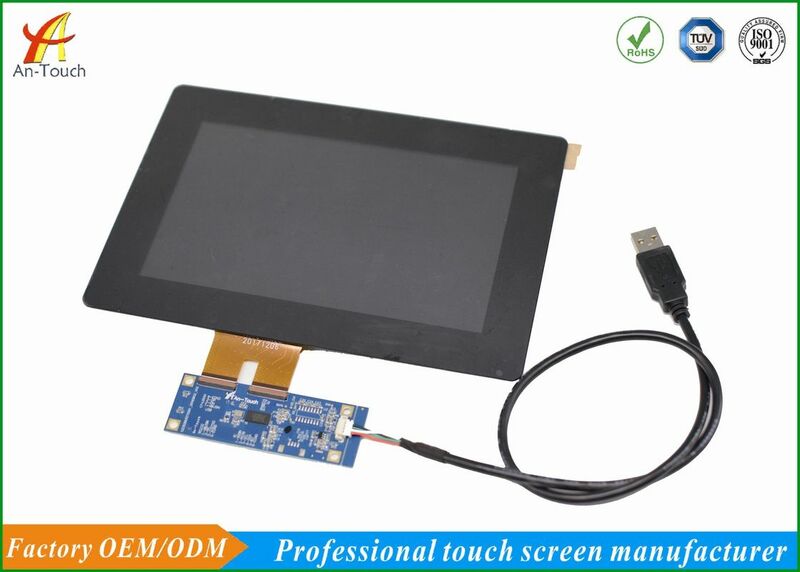 Based on its features, We recommend that this model be applied to Automotive Display, Industrial Application etc.